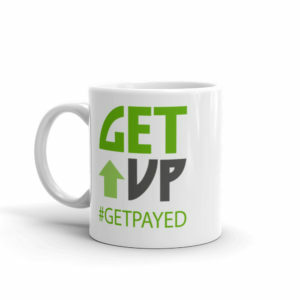 Get access to an team of experienced business consultants and lawyers for an affordable fee. Strategy Sessions with an Experienced Business Attorney & Consultant for an Affordable Price. 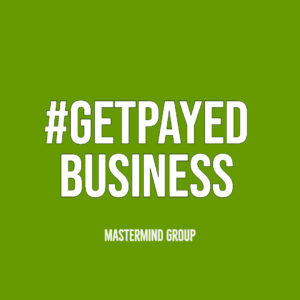 The #GetPayed Business Mastermind Group allows you to consult with an experienced attorney and business consultant for just $47 a month. 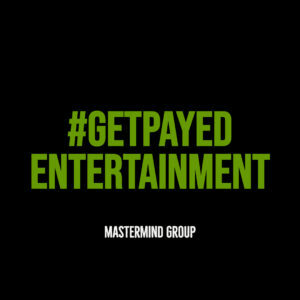 Opportunity to network and exchange ideas with other entrepreneurs and business owners. 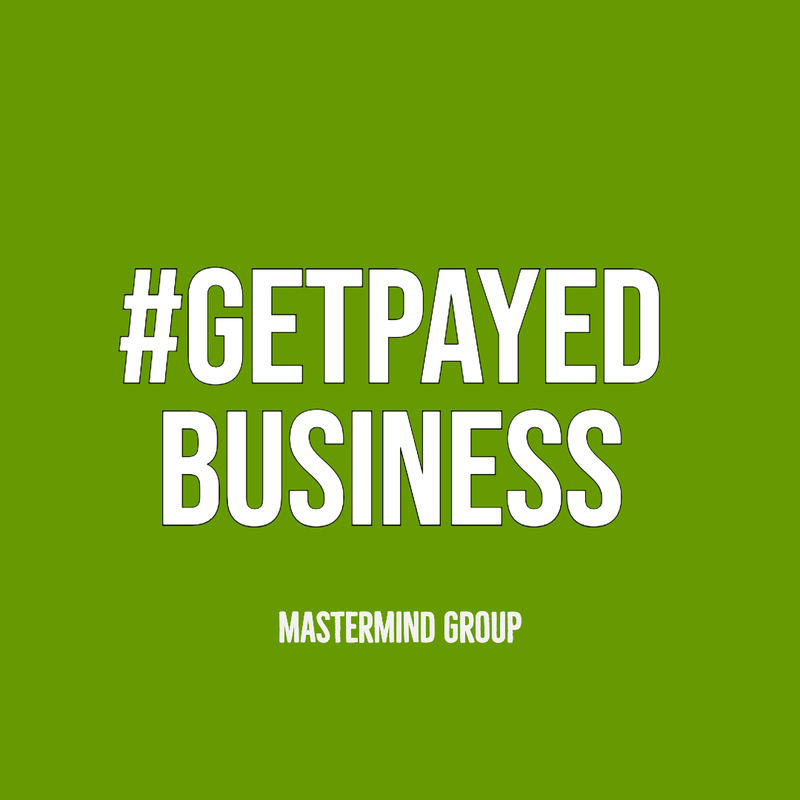 The #GetPayed Business Mastermind Group are held on Saturdays 10:00am EST. 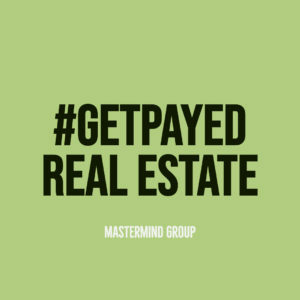 ABOUT JOHNETTA G. PAYE, ESQ. 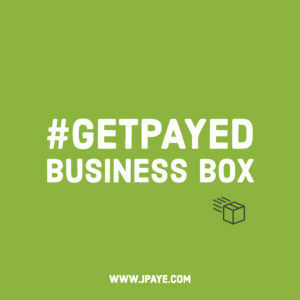 Johnetta started her business during the height of a recession, with zero dollars in her bank account. Her drive, determination and business acumen has enabled her to become a successful entrepreneur. She has been instrumental in building several multi-million dollar companies. One of the companies she consults was named to the 2018 Inc. 5000 list of the fastest growing private-companies. She also taught basic business law at the Wilton School of Cake Decorating and Confectionary Art. 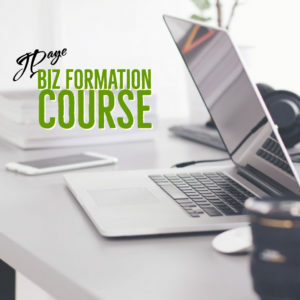 She is a Small Business Association (SBA) SCORE mentor. 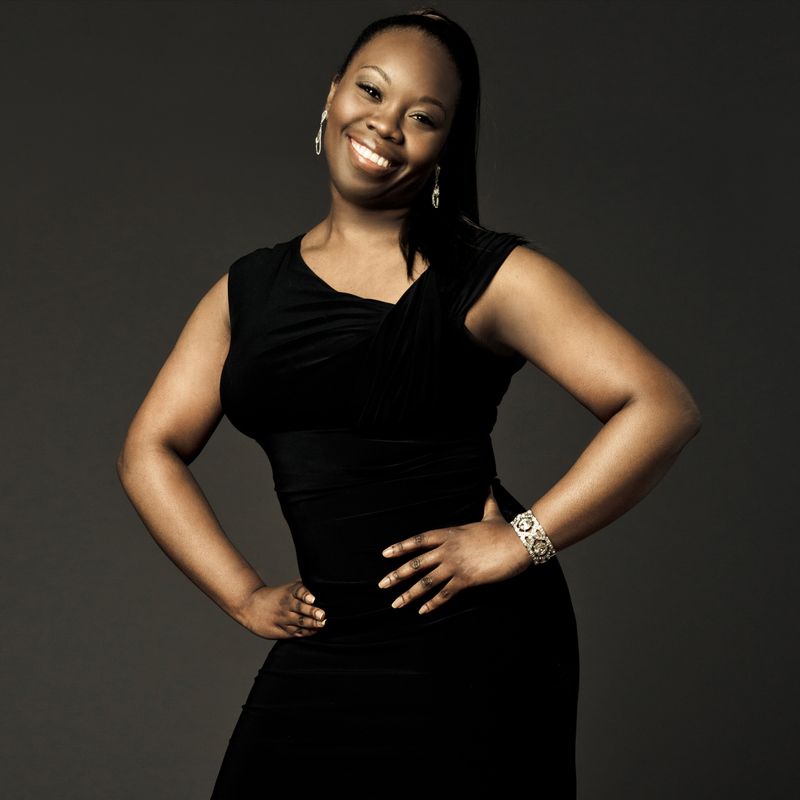 Johnetta has been profiled in Forbes Magazine for her business knowledge.